All employees in a non-manufacturing environment. Workflows are patterns of tasks or steps in a process that are designed to lead to an output. The intent of mapping a workflow is to improve a process by uncovering “the good, the bad and the ugly” parts of the process. “Good” steps in a process are value-adding activities. Anything that does not add value is “bad.” Process steps that lead to errors, mistakes and defects represent the “ugly.” With the bad and ugly parts of a process uncovered, it is much easier to identify opportunities for improvement. In a manufacturing environment it is fairly easy to see the physical steps in the process; in an office/service environment steps in the process can be more difficult to see because they include non-tangible items such as information, services or transactions. Identity hand-offs, disconnects, incomplete communication and rework loops as non-value-adding components (or waste). 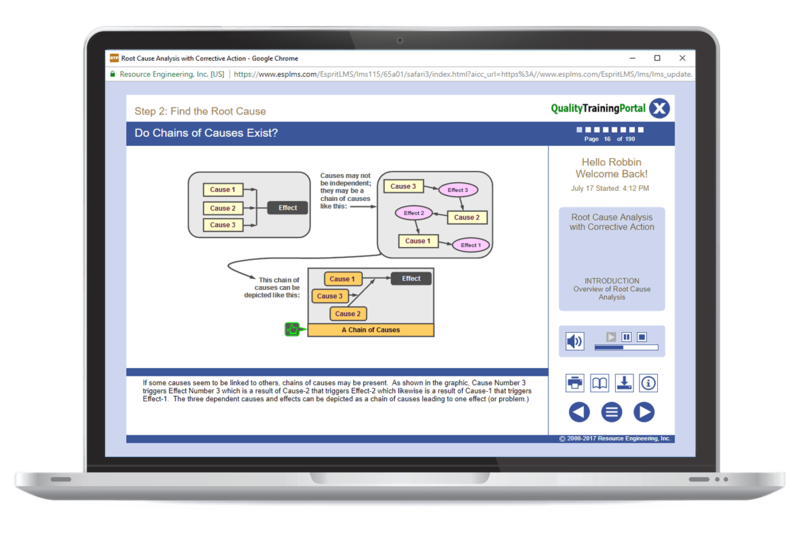 Value Stream Mapping – Focused training in how to map a value stream from developing a current state map, analyzing the value stream and then creating a future state map. This course is a great way to learn how to map workflows. It is taken from our comprehensive Lean for Business Processes course. If you have already taken the Lean for Business Processes course, you have already seen the content covered in Mapping Office Workflows. Overview on what a workflow map is and how they can help improve processes. Discussion on the types of maps and the value of each in the mapping process. Introduction to the Brown-Paper Flow as the place to start with mapping processes. Step-by-step instructions on how to construct a brown-paper flow and how to use it to identify problems with a work process. How to construct a workflow diagram to understand the physical flow of a process. Using a workflow diagram to combine or eliminate steps, move sequential steps closer together, reduce the number of hand-offs and to convert to a continuous process. How to use flowcharts to document the details of a process including activities, decision points, wait periods, feedback loops and rework loops. Four of the most common families of flowcharts are explored along with the pros and cons of each. How to use a value-stream map to evaluate workflows and identify waste in a process. Developing both a current state and future state map.